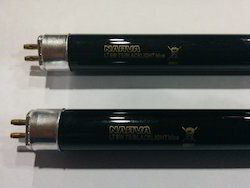 Our range of products include black light blue uva tubes, uv tubes blb for currency detectors, uv tube for insect trap, narva f40t12 uva 340 - 4ft uv tubes and actinic tubes black light. 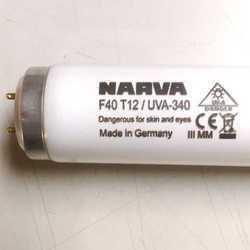 We are leading wholesaler & retailers of Black Light Blue UVA Tubes. 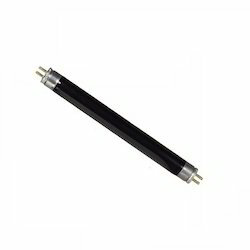 We are leading wholesaler & retailers of UV Tubes Blb for Currency Detectors. 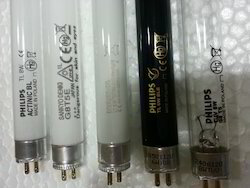 We are leading wholesaler & retailers of UV Tube for Insect Trap. 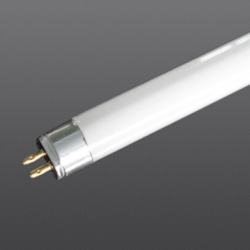 LT 15w/009 - 18"LT 18w/009 - 24"LT 30w/009 - 36"LT 36w/009 - 48"
We are leading wholesaler & retailers of Actinic Tubes Black Light.